It’s almost officially summer, and here at Adair Homes summer is one of our favorite seasons. Why? Because summer is the perfect time to visit one of our custom home Open House events! We’re kicking off this summer with June Open House events throughout Washington and Oregon. 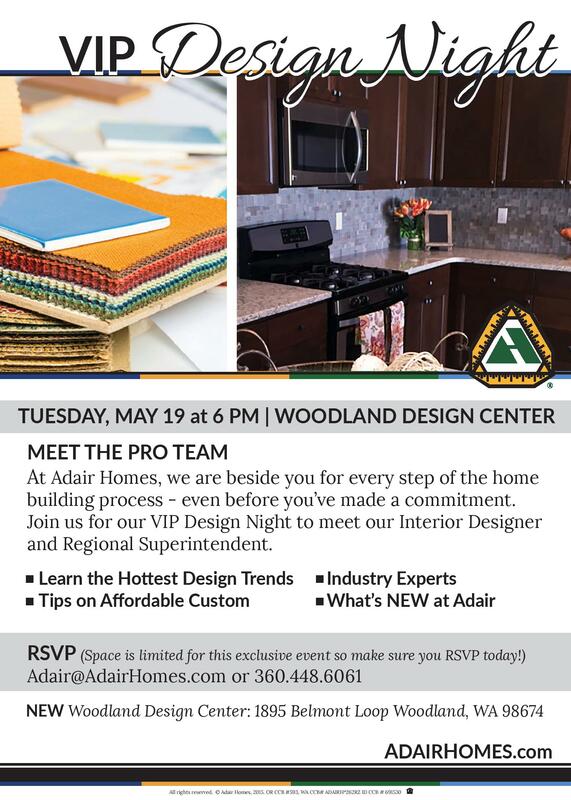 Adair Homes offers a range of free custom home building workshops through Idaho, Washington and Oregon. These workshops are the perfect opportunity for you to learn just how easy and affordable it can be to build a custom home in just about any size, shape and layout you want. 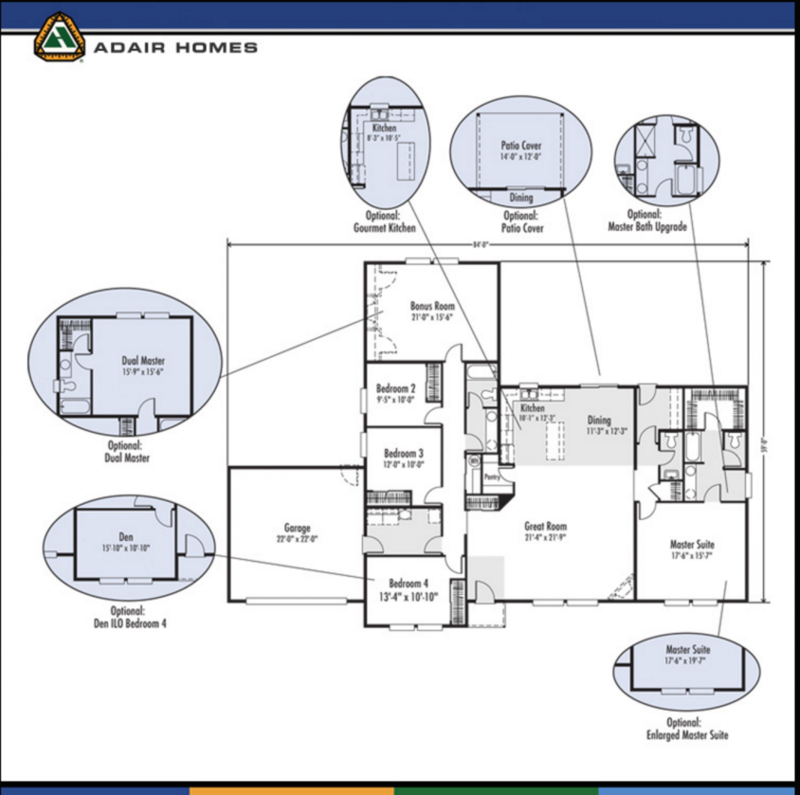 Think you know Adair Homes? If so, we invite you to experience our brand new Design Center in North Bend, WA. Our new Design Center is unlike anything we’ve ever offered before, and our recent Grand Opening event has already been making headlines and creating a lot of excitement. Visiting someone’s home always calls for a certain etiquette, and our Open House events are no different. But while snooping in closets and peeking behind doorways may be frowned upon when visiting other people’s homes, we actually encourage it. Meet Our New Designer This Tuesday! Now that you’re building your dream home with your trusted Pacific Northwest home builder, wouldn't you love to have an interior designer to help bring your ideas to life? Well at Adair we know the finishing touch is just as important as the foundation. That’s why we’re excited to welcome aboard our new full time interior designer, Lorri Dunn.